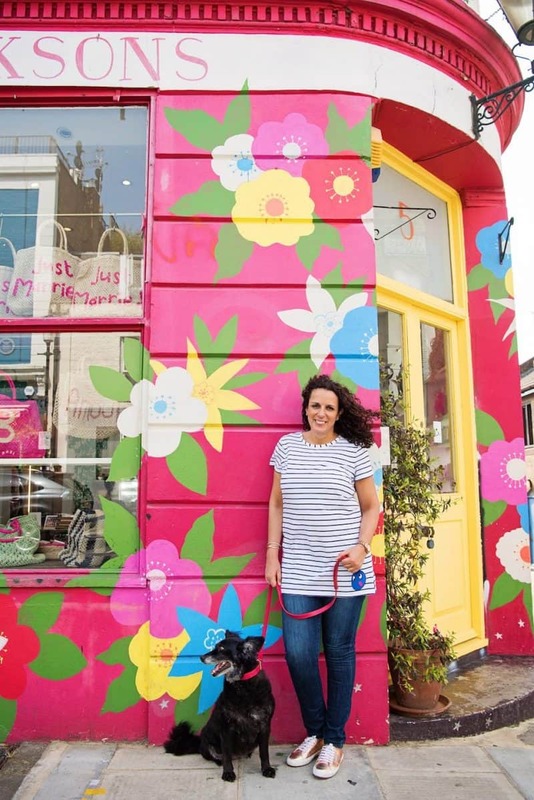 On Thursday, why not head to the dog-friendly Make Your Pet Famous Private View with London artist Rose Hill, you might decide you’d like to see your pup gracing the covers of Rose’s colourful designs of portraits and stationary in the future! 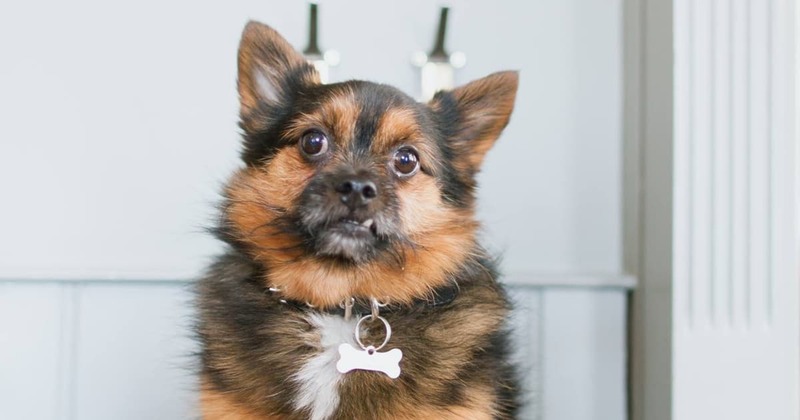 Having been to a previous Make Your Pet Famous event, this is our pick of the pack this week. Saturday, you can make your weekend count and lend a paw to support Battersea dogs in need at the Trinity Pup Brunch. Sunday for those singletons amongst us, you can round off the weekend (and work off the brunch) at the Singles and Minglers Dog Walk on Hampstead Heath. 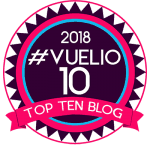 There may not be many events on the list this week but nevertheless, we’re lucky to live in London where there is something going on for dogs every weekend. 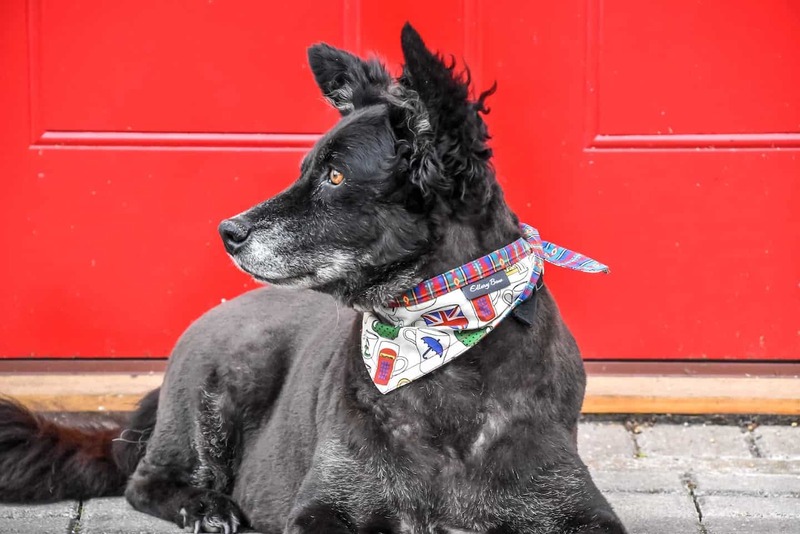 Calling all camera ready canines, Rose Hill Designs has teamed up with the Old Diorama for the 2nd Make Your Pet Famous Private View' event of 2018 on 15 November. Calling all camera ready canines, Rose Hill Designs has teamed up with the Old Diorama for the 2nd Make Your Pet Famous Private View’ event of 2018 on 15 November. It’s free to attend but please register here. 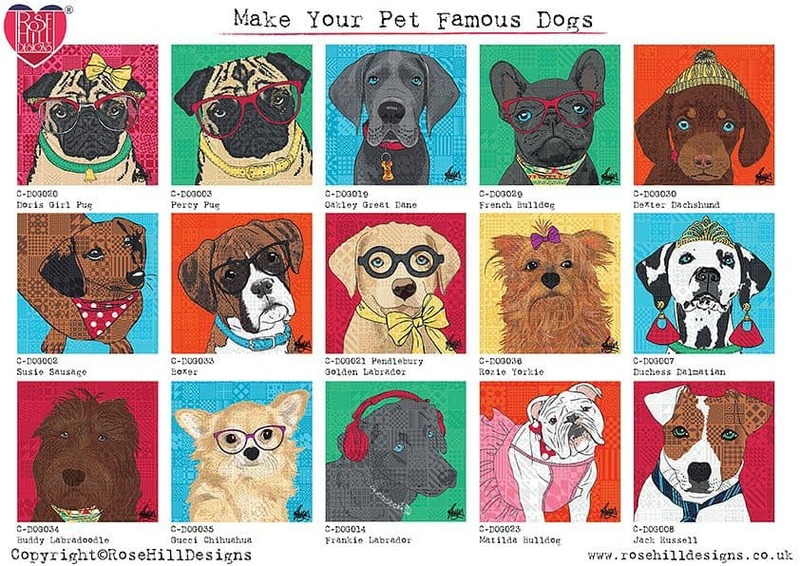 This collaboration brings together Pop Art style illustration and digital photography, whilst letting every pet’s personality shine with their very own pet portrait. Pets can enjoy a live photoshoot experience with complimentary photography, alongside made-to-order portraits created by Rose Hill Designs. After the event…join artist Rose Hill for birthday drinks in a nearby pub. What’s the Trinity Pup Brunch all about? Well, we’ve all had a nice Sunday Roast lunch before, you might have even come down and tried our famous roast. You might have had a brunch and a cocktail on a Sunday afternoon or had a sandwich in a park when walking your dog. But what if we said that we’ve combined all these awesome things in one event? We’re inviting all dog lovers and their furry companions to an ultimate brunch experience. We have also invited Battersea Cats and Dogs Home, they will bring a rescue dog, tell their story and you will get a chance to help them out on their amazing mission! Think breakfast burgers, poached eggs, smoked salmon, chia pots and of course, deliciously crispy bacon washed down with a boozy cocktail. 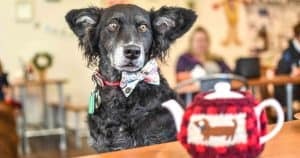 Of course, we couldn’t leave your pupper hungry, so we will treat your four legged friend to a homemade gourmet doggy meal, with the compliments of the chef. Trinity Pup Brunch Tickets from £20, book here – spots are limited! There is a little discount if you buy 2 tickets, so bring a friend, brunch is always better when enjoyed in a company. Tired of walking your dog alone? Think your dog would make an excellent wing-man? 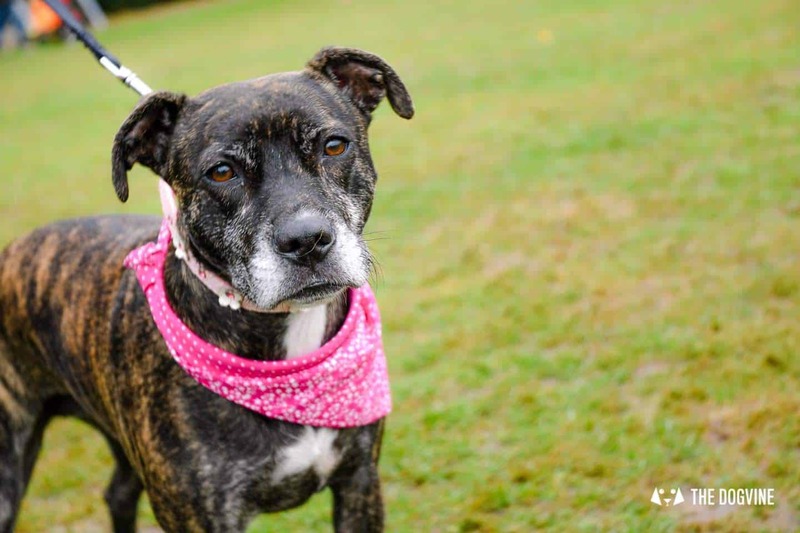 Whether you’re looking for love or just a dog walking companion, come along for a social community dog walk on the Singles and Minglers Dog Walk – Take Two. No pressure or organised dating games, just a casual Sunday walk with a chance to mingle and make new friends and connections for you and your pup! All ages, orientations and breeds welcome for a group walk in and a drink at the end. Open to dog owners and lovers alike so bring yourselves, your dogs and your friends. 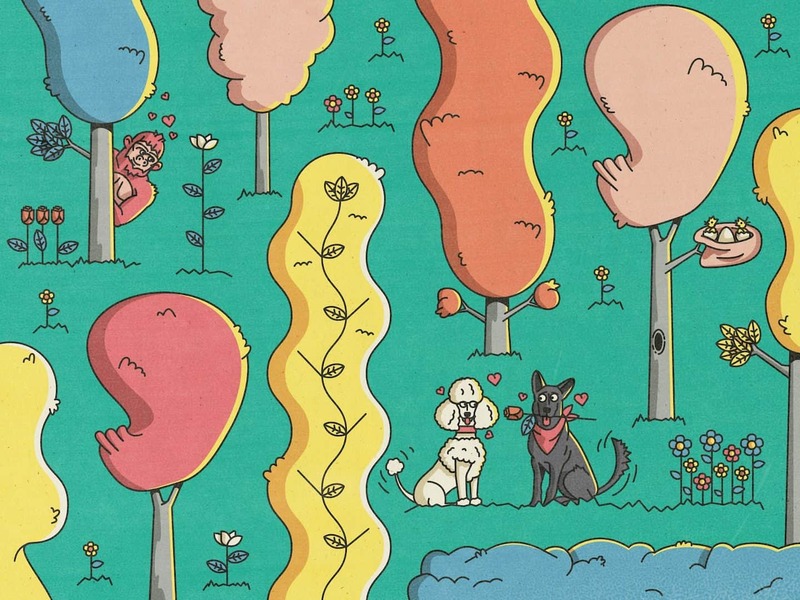 Singles and Minglers Dog Walk – Take Two will be on Hampstead Heath. The route map will be posted in the Facebook event soon. 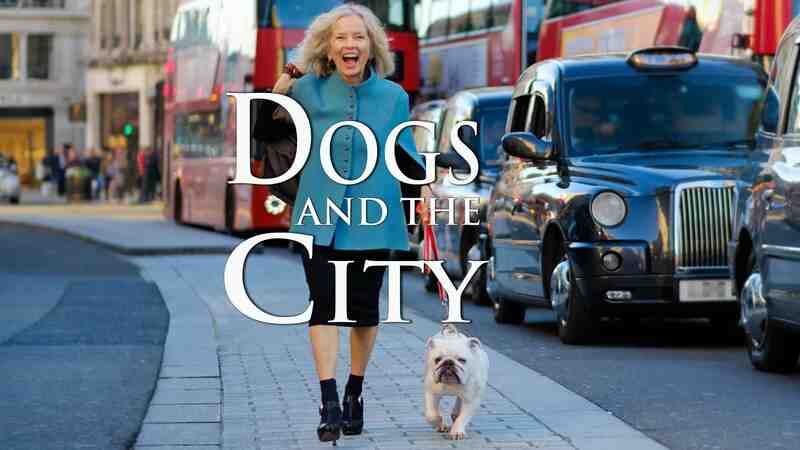 Yesterday we shared the news of BBC Radio London’s brand new podcast ‘Dogs and The City’ which will be launching on Thursday 15th November. We can highly recommend letting it brighten up your commute with some fabulous city dog tales courtesy of Barking Hour co-presenter Jo Good and her bulldog Mathilda. Listen in on the new BBC Sounds app. As it’s a quiet weekend, why not take a day trip out of town with your dog? 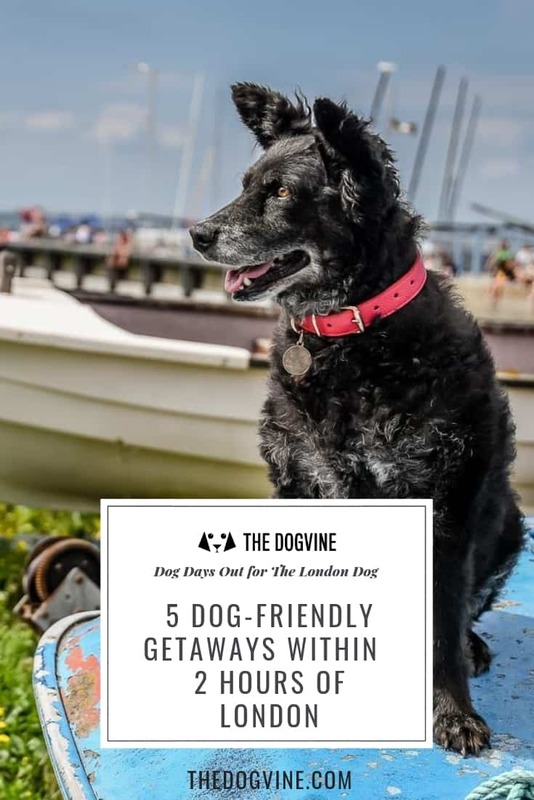 We have plenty of inspiration of where to go in our feature ‘5 Dog-friendly Getaways within 2 hours of London‘. 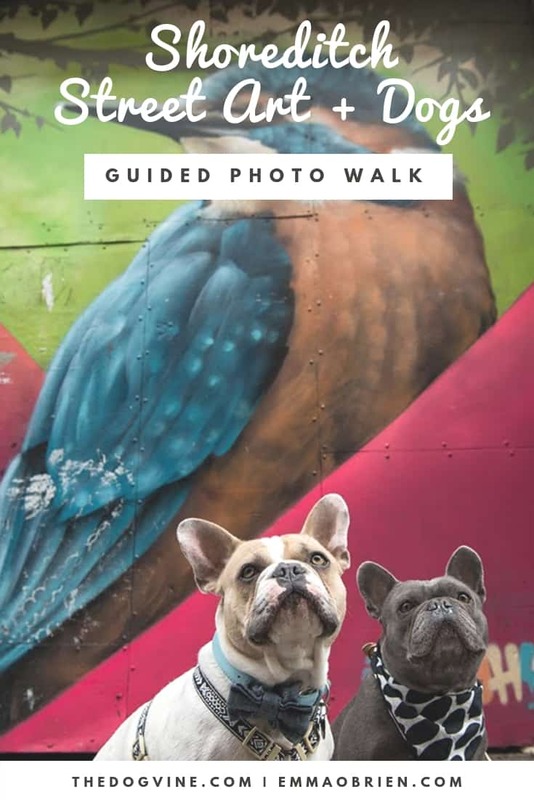 Or you can keep it London based and explore Shoreditch Street Art with your pup (and get some great photos at the same time) with the help of our ‘Guide to a Shoreditch Street Art Dog Walk’. Happy exploring!